We manage many different types of properties throughout Yellowstone County. In the past sixteen years, Rainbow has worked with new construction rental properties from start to finish in helping those property owners realize success with design ideas, marketing, and renting units out as quickly as possible. Houses, Condominiums, Town homes, Duplexes, Mobile homes, and a host of other multifamily options fill out most of our rental inventory. Our skilled agents and maintenance staff prides itself on keeping the properties in the best condition possible. 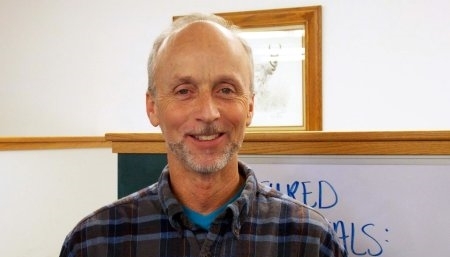 Tom has over 36 years of management experience with a regional hardware retailer in the Billings community. 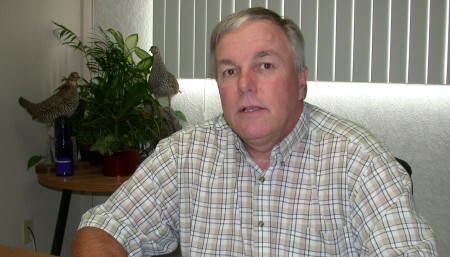 Tom has owned and managed Rainbow Property Management for over 20 years. Tom owns rental properties and knows how difficult it can be to manage them with your other obligations. Tom possesses a “can do” attitude and a commitment to exceptional service. Tom’s experience, knowledge, and work ethic have helped him quadruple the size of the company since he took it over. Terry has been with Rainbow Property Management for over 20 years. 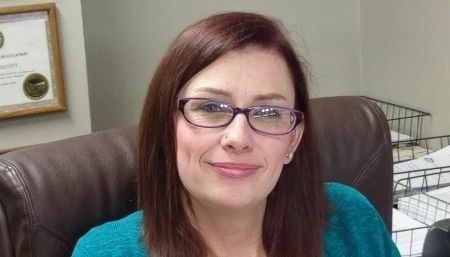 She takes care of making monthly disbursements to property owners, paying bills to vendors for services performed to properties, paying mortgage and insurance payments, and HOA association dues. Terry manages and guides daily operations and the multitude of important interactions between property managers, property owners, and our tenants. 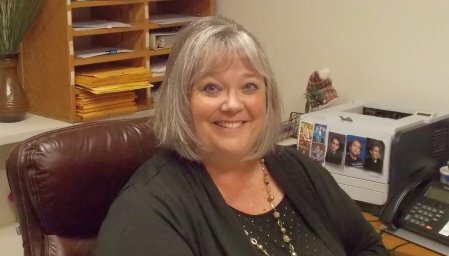 Faith has over 31 years of property management experience in Sacramento CA, Denver CO, and Billings, Montana. Faith takes care of property management contracts for all our property owners. She is also responsible for tenant relations that include signing property leases and rent collection. Misty has worked with Rainbow Property Management for over 5 years. She handles the transition when tenants move out so that we get your property cleaned properly, advertised and ready for your next tenant. After a final property inspection, Misty makes disbursements to tenants for the balance due on their security deposit. Adam has worked for Rainbow Property Management for over 11 years. Prior experience includes several years as a California Realtor, five years in retail and service business management, and over 10 years of business entrepreneurship. 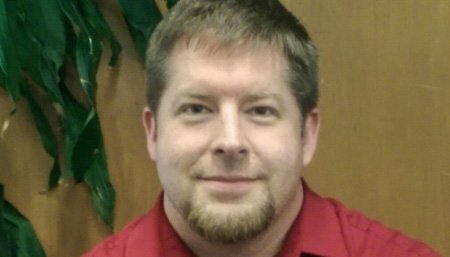 Adam works with the managers, maintenance personnel, outside contractors, and our tenants in providing solutions to meet their needs. Daily duties include property marketing, processing work orders for maintenance work completed, property showings, and inspections. Melissa has been with Rainbow Property Management for over 13 years. 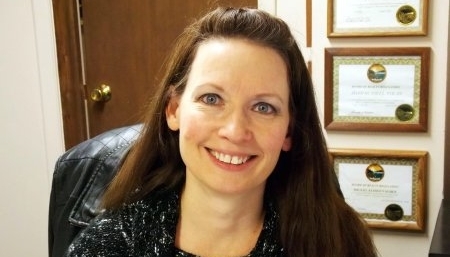 She has almost 16 years of property management and administration experience. Some of her primary duties currently include coordinating and doing lease signings with new tenants, utility billing, and Section 8/ HUD housing issues. 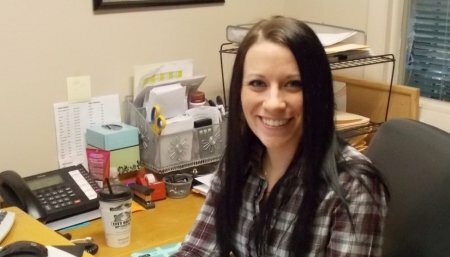 Melissa processes 10 to 30 new applications a day to make sure we are meeting expectations and following the guidelines set forth to ensure we are placing qualified tenants in our properties. 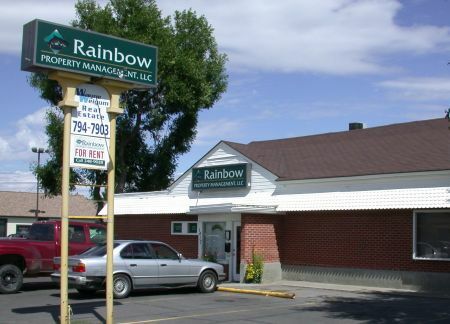 Kirk has worked with Rainbow Property Management for over 11 years. 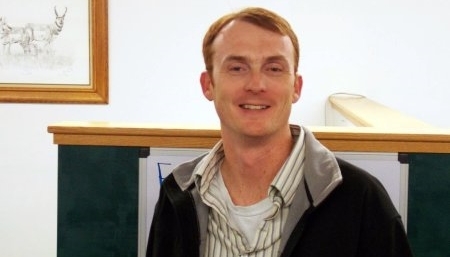 Kirk has a vast array of experience to draw from in helping to solve issues for properties and property owners alike. Kirk started out with Rainbow as a maintenance service man and his mix of experience and a strong work ethic led to him helming the department. Kirk works hard at utilizing the experience and talents of our maintenance staff to get the best results. Richard has worked with Rainbow Property Management for 16 years. Richard has several years’ experience as a maintenance man, but his skill set and tenacity has led to him becoming a successful property manager who works hard to help us grow the business. Daily duties include showing properties, property safety and maintenance concerns, marketing, and working with new property owners and current ones to achieve their goals. We take care of all the headaches so you don't have to worry! When you hire us, you gain the support of a professionally trained team dedicated to your financial success.